For the third time, BINUS BUSINESS SCHOOL conducted a Management Consulting Field Project – formerly known as Group Integrative Experimental Project (GIEP) – at Hutchison 3 Indonesia. 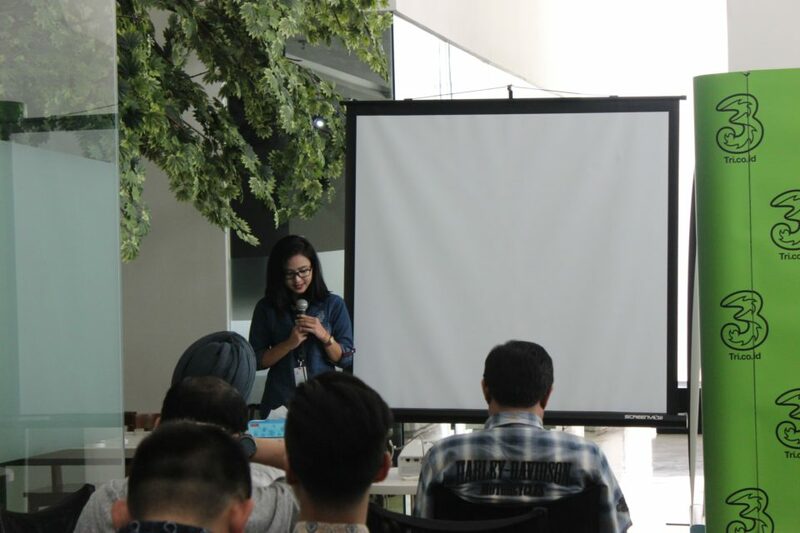 The kickoff was held on Tuesday, 26 September 2017, at 3store Menara Mulia, Jakarta. The Management Consulting Field Project is a program where the MM in Business Management – the Professional program’s second term students – have to spend one period or two months in a company. The students then will be separated into several groups, be given some cases the company is currently facing, and try to help the company to solve the problems. At the end of the program, the students will present their works in front of the company’s leaders. 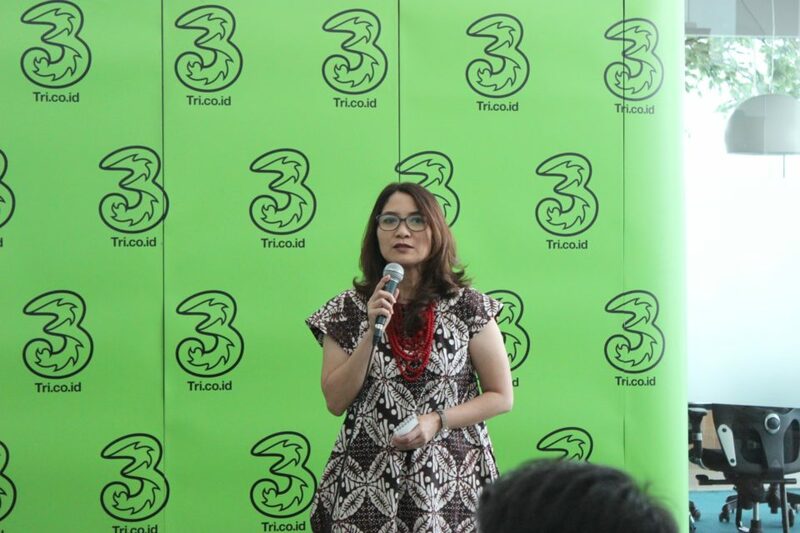 Dr. Rini Setiowati, SE., MBA., the Head of the Business Management and Creative Marketing Program of BINUS BUSINESS SCHOOL, said that this program will provide new experiences for the students and insights from the company. This program will also help the company to find out-of-the box solutions to solve its problems. “The solutions provided will be useful for the company. The students can also learn not only in the classroom, but from the real problems that the company is facing too,” she said. 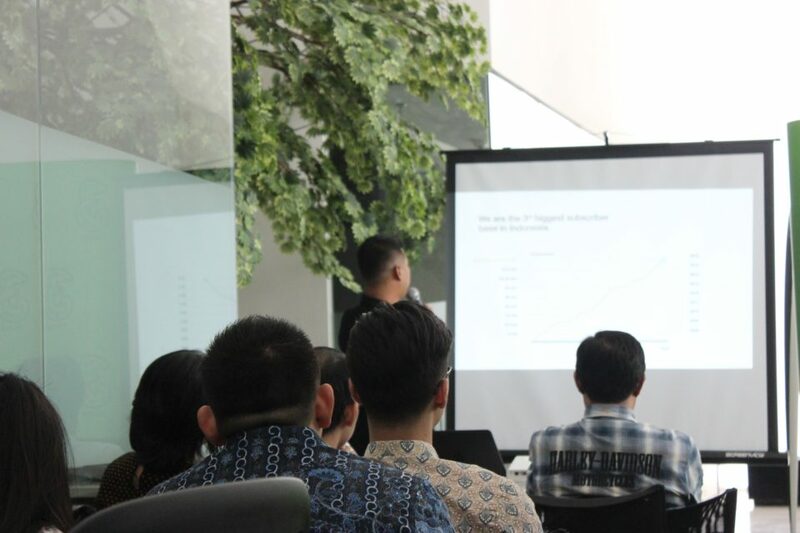 There is a reason why BINUS BUSINESS SCHOOL conducted this program at Hutchison 3 Indonesia for the third time. Dr. Rini explained that Hutchison 3 Indonesia is really open to the millennial generation to develop the respective potential of each of them. 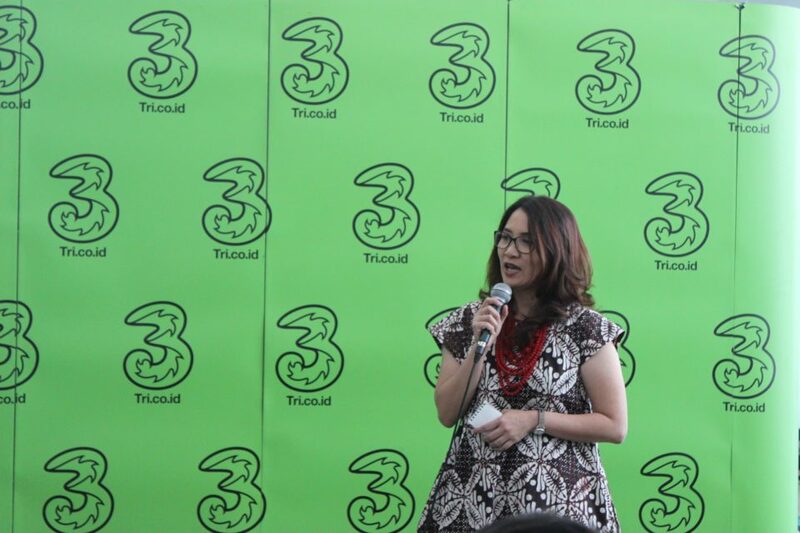 Through this program, she continued, Hutchison 3 Indonesia can generate new breakthroughs to innovate for the millennial generation. Mr. Randeep Sekhon, the CEO of Hutchison 3 Indonesia, gladly welcomed this program and the students. 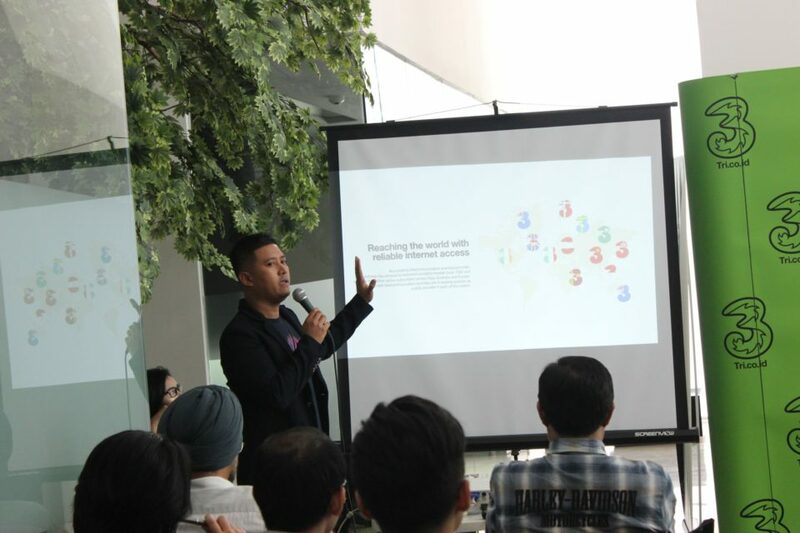 He said that the students, who are millennial, think outside-of-the-box and can help the company to be more relevant with the current millennial market. 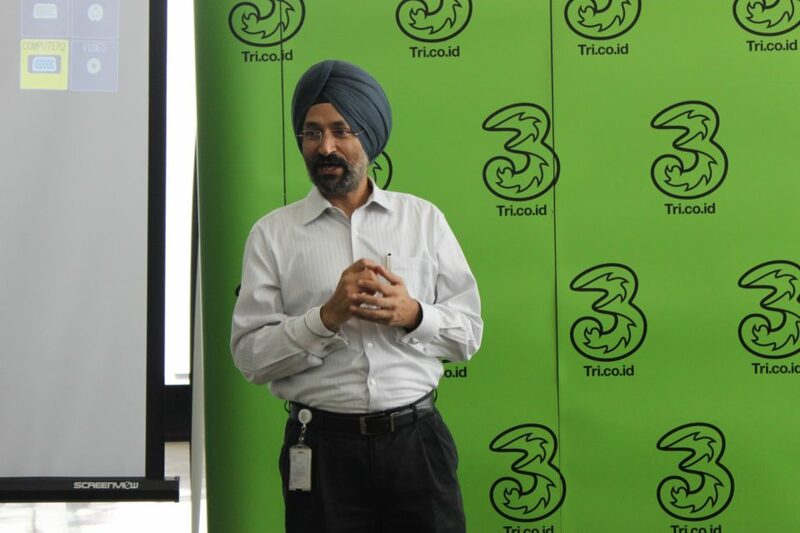 “As a company that competes in the telecommunications industry, we have to be more relevant. Therefore, we need a right mindset from millennial students like you guys,” said Mr. Randeep, during his opening remarks.